It’s Good to Be the Beast (8:06; HD) – In the only featurette, this one takes viewer’s behind-the-scenes and get on-set interviews as the cast talks about what drew them to the project. Deleted Scenes (9:00; HD) – Here we get five scenes, and even alternate songs, that were trimmed or removed from the final cut. Gag Reel (2:44; HD) – As you can imagine with this cast, there’s plenty of on-set shenanigans. 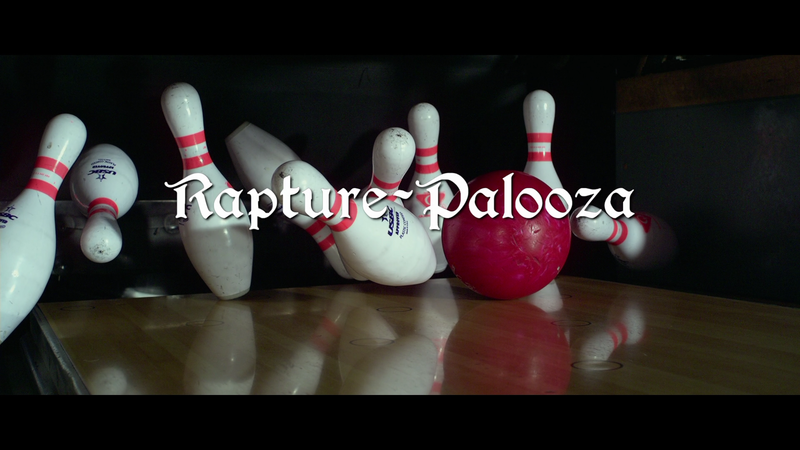 The Rapture-Palooza Blu-ray, distributed by Lionsgate, is left behind and presented with a 2.35 widescreen aspect ratio and a devilishly well defined 1080p high-definition transfer. The picture here provides some excellent detail levels and a good color array. There is a fine amount of noise but its well dispersed and not distracting and there are no obvious signs of artifacting or pixilation. It’s a crisp transfer that might not have the “pop” but it is above average. 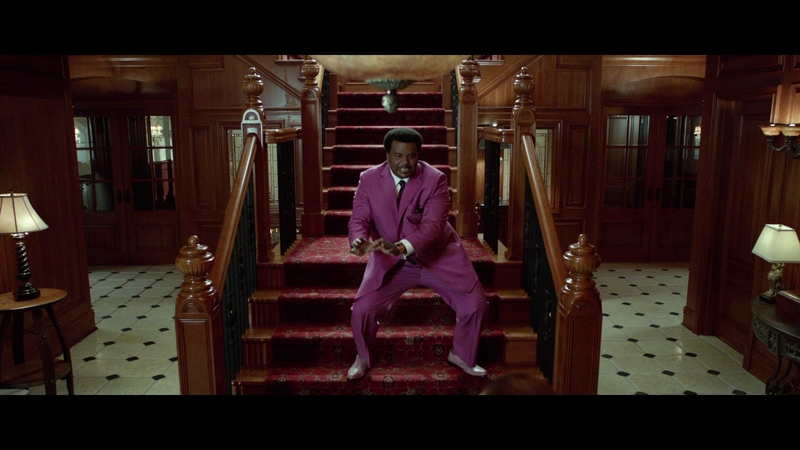 Overall, for all its problems, Rapture-Palooza is a still a surprisingly funny movie featuring some great comedic talents headlined by Craig Robinson. Although it does go a bit flat heading into the third act, most of the jokes and religious satire hits the mark making for a fun film. The Blu-ray released by Lionsgate offers an excellent video transfer but stumbles with the audio which at times was too soft while the features are OK though nothing memorable.